Cryptocurrencies have entered the mainstream and conquered the hearts of many. 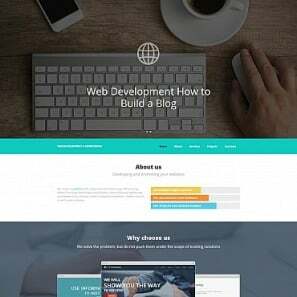 The technology that underpins them is blockchain, which made it to the top 10 web development trends 2018.This year, you’ll see a high demand and astonishing opportunities for blockchain developers. So, why don’t you start digging into it today? 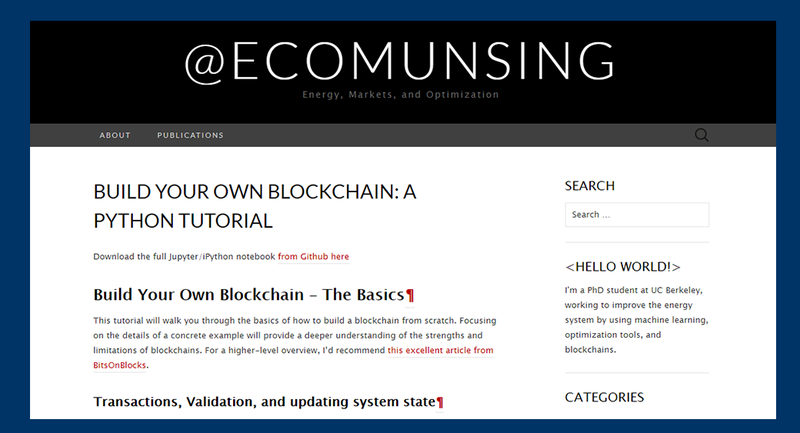 In this post, we bring you a collection of the best blockchain tutorials and guides 2018 so that you could pick the right blockchain tutorial according to your level and ground knowledge. They’ll help you learn how does blockchain work and tap into mastering this technology. Before we look into the best blockchain tutorials, let’s first get the blockchain technology explained in general terms. Read on and you’ll see what this technology actually is and what value it brings to its users. Blockchain is a network of records (a.k.a. blocks), which find storage on different PCs across the globe, link to each other and are secured with cryptography. There are millions of computers that store the records of the blockchain database. The blocks reconcile every 10 minutes, providing for autonomy and incorruptibility of the chain. What’s more, the nodes distribute the data of the blockchain in the way that many computers store a single transaction. That’s why no single person can modify the data. The blockchain has a linear structure. Each block connects to the previous one by the means of a hash pointer. So, if you follow these connections, you’ll eventually end up uncovering the genesis block, which is the first block of the blockchain. Modern blockchains are vast and contain billions of transactions. Some of them get a new block every 3 to 5 seconds. That’s why in 2017, the size of a single developed blockchain was more than 100Gb. However, thanks to decentralization, the data are distributed in the way that all the transactions are publicly accessible and interconnected. First of all, there’s no power or authority governing the blockchain. That’s why there’s no fee you pay for verifying and auditing transactions. What’s more, blockchain transactions are not only cheaper but also quicker. Secondly, there’s hardly a more secure value exchange technology than blockchain. Each chain node stores just a part of the database. 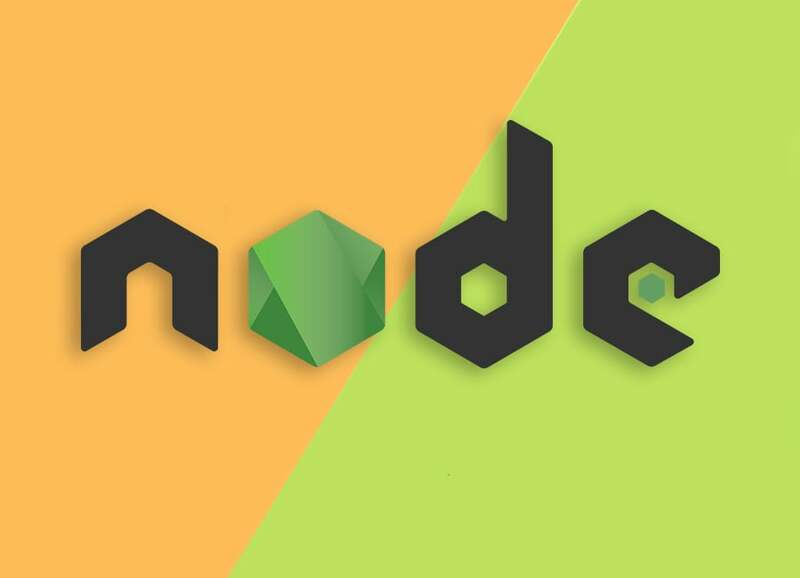 The blockchain replicates this part of the database a number of times across the network of nodes. As a result, there’s no hierarchy, and no central points, vulnerable to cyber-attacks. What’s more, even a single blockchain transaction can’t be modified retrospectively. The blockchain tracks such a violation immediately, as this violation leads to changes in all the subsequent chain blocks. Next, the blockchain is public and open. Basically, any party or person can join the blockchain and access the needed transactions. So, being equally accessible to all people all over the globe, the blockchain ensures that no group of people gets more power than others in the blockchain. Given these points, the possible applications of blockchain technology are not limited to cryptocurrency trade. For example, the blockchain technology powers smart contracts, i.e. 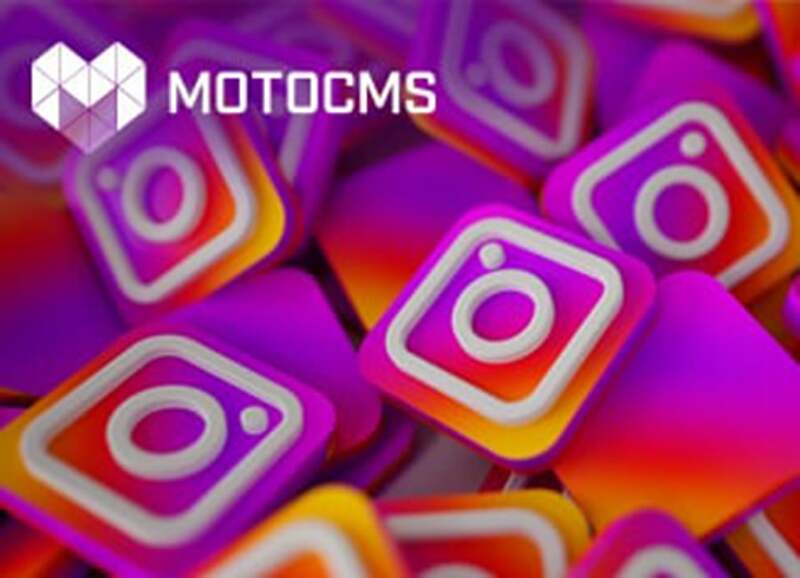 the contracts that are automatically authorized and undisputed. Smart contracts already find their application in land registration and music industry. Moreover, blockchains effectively simplify medical record management, identity management, online voting, and tracking digital use of copyright materials. Even the giant payment systems, such as VISA, Mastercard, SWIFT, and UnionPay, are already devising the schema of future incorporation of blockchain technology on the global scale. This being said, mastering blockchain today is a sound investment into the future for a web developer. Fortunately, there’s a number of blockchain tutorials that you can access on the net free of charge or for a moderate price. Let’s review the best blockchain tutorials and guides 2018, so that you know the ways to master how does blockchain work and how to work with this technology. To make your first steps in the world of blockchain technology, you need simple and effective guidance. 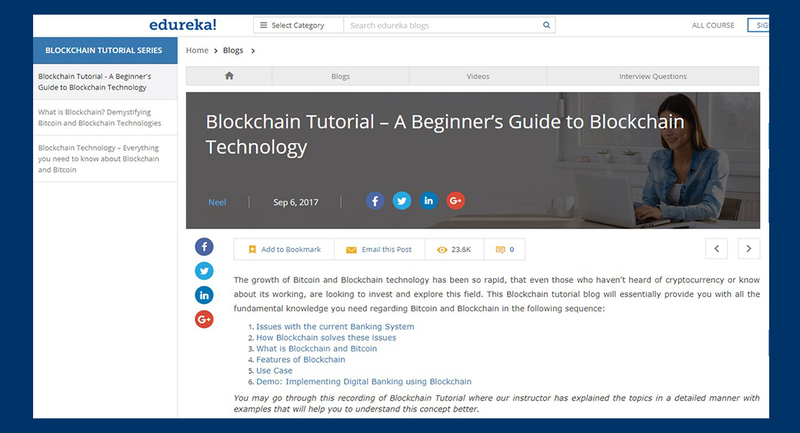 Below, you’ll find the most comprehensive and well-structured tutorials that explain the basic concepts behind the blockchain and neatly tie them together. Choose one or a couple of them to set out on your way. Blockchain and Bitcoin Fundamentals is an all-encompassing, comprehensive introductory course to blockchain technology. 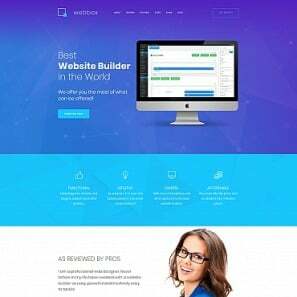 This is a best-selling video course on Udemy with more than 20K students currently enrolled. The course consists of 33 short (around 10 – 15 minutes long) lectures by George Levy, a renowned cryptocurrency business specialist and instructor at Blockchain Institute of Technology. By taking this course, you’ll get an in-depth understanding of how does blockchain work. 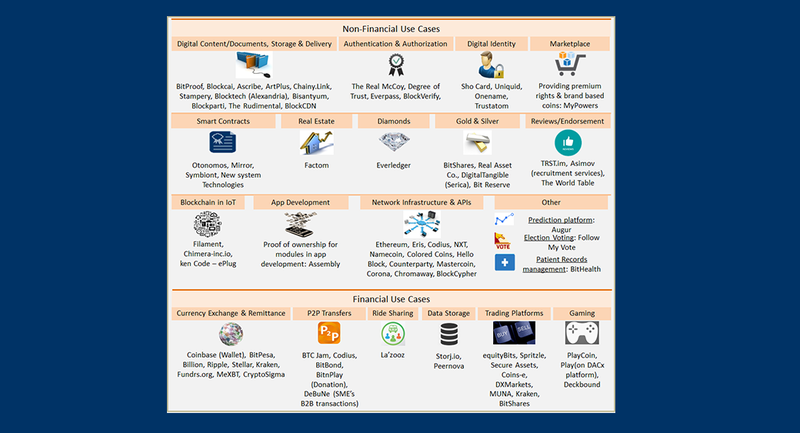 Moreover, you’ll get insights into such concepts of blockchain world as Bitcoin, Bitcoin Cash, hard forks, Smart Contracts, Digital Tokens, DAOs, DACs, etc. 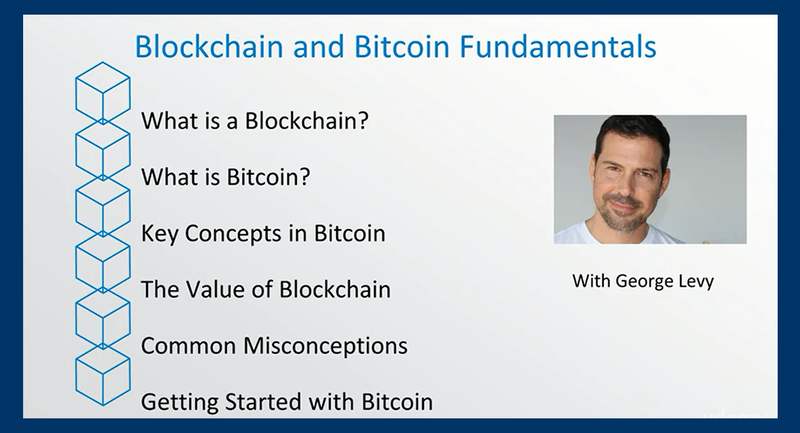 Next, the course includes debunking popular misconceptions around blockchain, and a Getting Started with Blockchain tutorial. In addition to the video course, you’ll get access to a set of supplemental materials, including a vocabulary of 100 terms that gets the blockchain explained. Being this great, these series of blockchain tutorials currently cost $10.99. 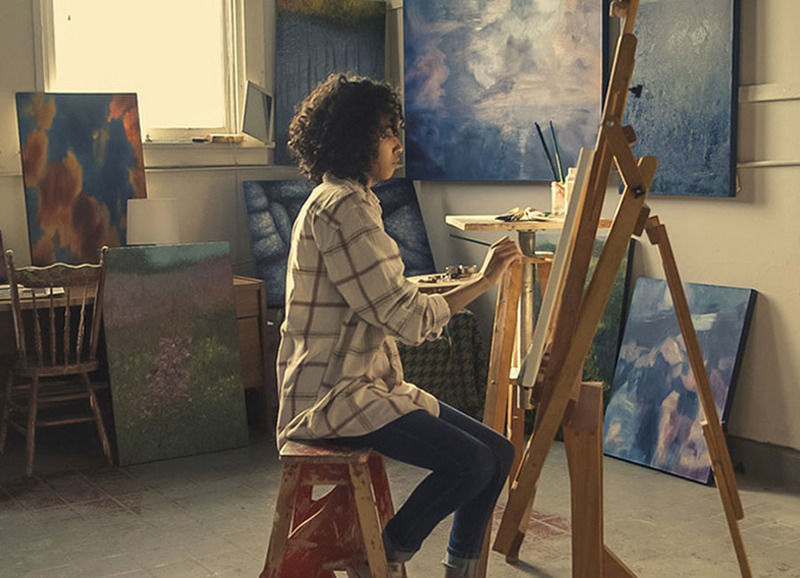 By buying the course, you get lifetime access to its resources. What’s more, you get a Udemy certificate after the course completion. So, if you’re searching for a 5-star blockchain video course and can afford to pay $11, this is a great option you can’t pass on. Next comes the more detailed and elaborated blockchain tutorial by Coindesk. Coindesk authors get the blockchain technology explained using a guide with an index in a Q&A form. 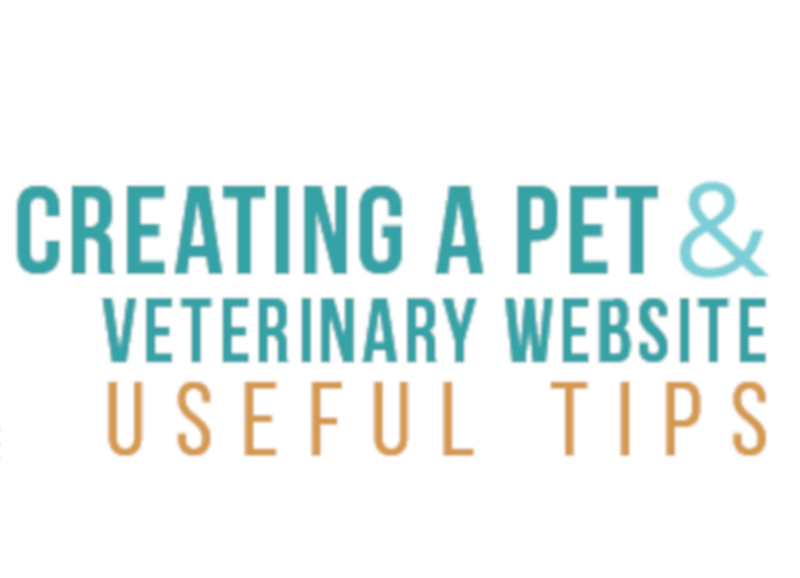 Click every question in the Q&A section, and you’ll arrive on the page with a corresponding article. Some of the articles also incorporate video blockchain tutorials. By reading all the sections of this blockchain tutorial, you’ll get blockchain explained in a number of ways. First of all, you’ll learn blockchain applications, issues and limitations and examine a number of use cases. Next, you’ll learn what Bitcoin is, how Bitcoin transactions work, how to set up a Bitcoin miner and what the Bitcoin mining pools are. 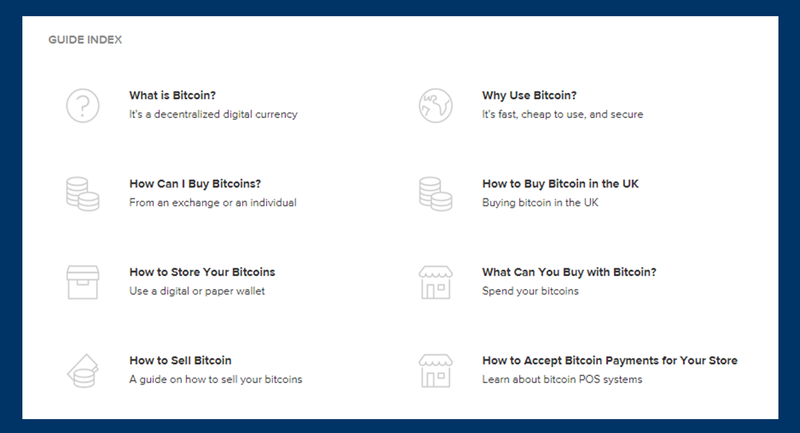 Then, you’ll arrive at the section on Litecoin and other Altcoins (alternatives to Bitcoin). Finally, you get an insight into Ethereum with an Ethereum tutorial. It covers Ethereum mining, Decentralized Applications, DAOs and Smart Contracts. 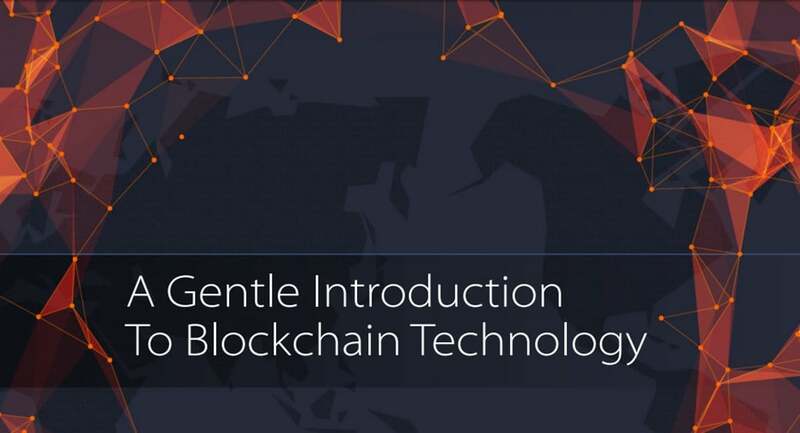 A Beginner’s Guide to Blockchain Technology is a free blockchain tutorial that introduces you to different aspects of the blockchain world. The author presents all the information in a well-structured way. As a result, this blockchain tutorial is highly comprehensive. 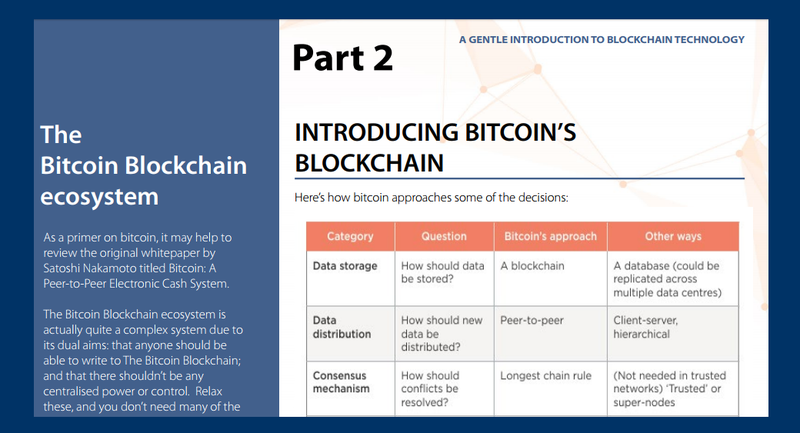 It’s a great free guide, which deserves appraisal and is highly recommended as a sound means of getting the blockchain technology explained. The next item on this list is the free blockchain tutorial series by Edureka. 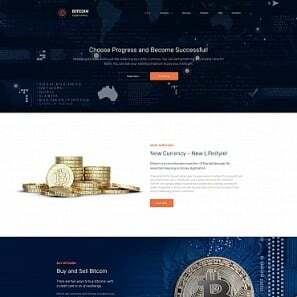 It aims at providing you with fundamental knowledge on blockchain and Bitcoin and reaches the goal with flying colors. Being a long read, it starts with explaining the issues with the current banking system and the ways blockchain technology solves them. 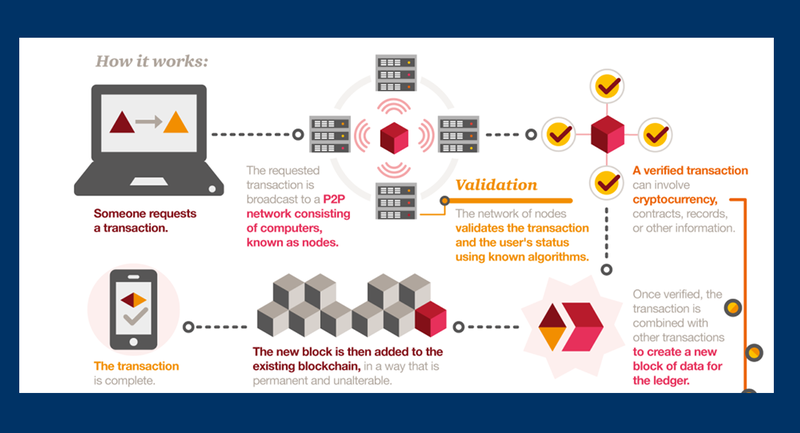 Next, it explains what blockchain is and breaks down the features of it. 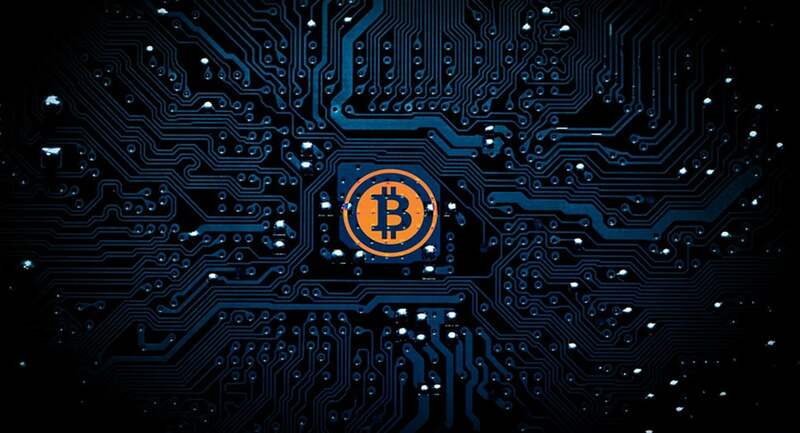 For example, you’ll get the understanding of such blockchain features as SHA256 hash function, public key cryptography, distributed ledger, proof of work and incentives for validation. Next, you’ll find the use case of blockchain technology in supply chain industry. It lets you grasp the vast impact that this technology can have on different industries in 2018.
validate transactions and mine Ether. The Ethereum tutorial presented is great as it contains the snippets of ready-made code and also refers you to the GitHub implementation of the Ethereum protocol. All this makes the Edureka free tutorial extremely valuable as a means of getting your first hands-on experience with blockchains. You’ve mastered the basics. Great! Now, let’s move on and expand your understanding of how blockchain technology works and what are the ways it can be used. Below, you’ll find the more in-depth, insightful blockchain tutorials that give you a thorough understanding of blockchains, cryptocurrencies, and smart contracts. Needless to say, they are the must-reads before you get down to creating your own blockchain samples. What’s inside? Let’s see. The first part of the paper is an introductory one. Firstly, it explains the main concepts and serves as a roadmap to the rest of the paper. Next, the second part explores the difference between private and public blockchains and explains the way the Bitcoin Blockchain ecosystem exists. Thirdly, you’ll find a blockchain database tutorial, which explains the structure and the forces that bring a blockchain database into being. This part dwells on the structure of the database and the ways the blockchain communicates data. It also covers such insightful topics as the ways the blockchain resolves conflicts and the ways to change the rules the blockchain follows. Finally, comes the basic explanation of how you can turn your PC into a Bitcoin blockchain node by downloading the Bitcoin core at GitHub. The ‘Gentle Introduction’ paper is fantastic if you want to start out as a Bitcoin miner and grasp the rules and principles that underpin the work of a Bitcoin database. You’ll see the schemes of the ways the chain forms the blocks, the schemes of possible hacker attacks and defense. In general terms, this tutorial invites you to take a journey that is very close to the hands-on experience. One more insightful blockchain tutorial, ‘The Blockchain Explained’ provides an in-depth explanation of how modern blockchains function. On top of the basics uncovered in other blockchain tutorials, this one goes in-depth in explaining what mining is and what tasks a miner accomplishes. What’s more, it discusses the ways blockchains can execute programs and explains the way Smart Contracts function. At the end of Part 1 of ‘The Blockchain Explained’, the author explores the practical implications of the blockchain. Next, he gives hands-on advice which open-source blockchain implementations to use for building your first blockchain app. He also suggests a number of tutorials, such as an Ethereum tutorial for building an app, Eris Industries blockchain database tutorial, Huperledger explainer, etc. Finally, you’ll find some valuable stats on how big the biggest blockchains actually are, so that you can decide which one to choose to work with. So, as you can see, this blockchain tutorial will be helpful to you, no matter if you’re about to work with Bitcoin or Altcoins. In addition to this, it’s more advanced than the introductory ones, mentioned at the beginning of this article. 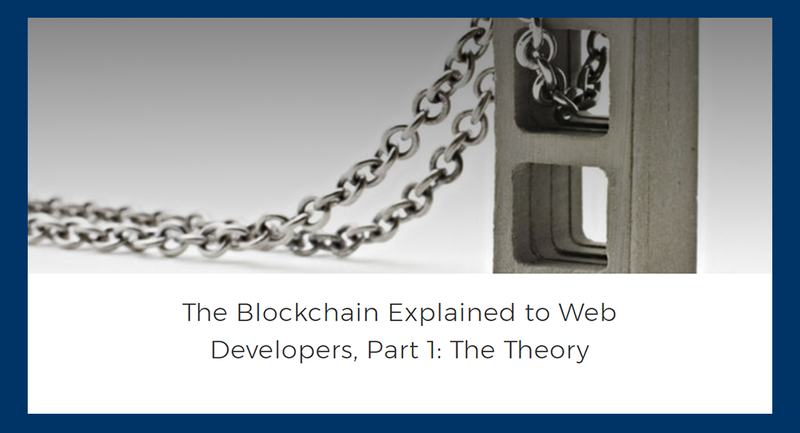 So, get through one of those blockchain tutorials before you get to ‘The Blockchain Explained to Web Developers’. Wow! You’ve gone through the theory. Now, It’s time to drill your coding skills and create you first instances of smart contracts, cryptocurrencies, and blockchains. No doubt, this is the most exciting part of it all. 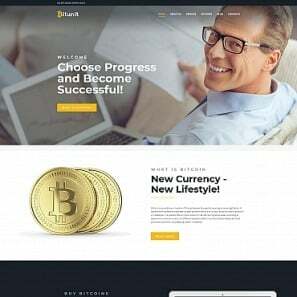 Below, you’ll find the advanced tutorials that let you tap into using the blockchain technology. So, take your time to follow them step by step. As a result, you’ll be ready to make a sound entry into the world of blockchain development. Smart Contracts are the objects of Ethereum blockchain that can interact with other similar objects, make decisions, store data and send others. If you got this far and have a solid understanding of how does blockchain work, you’re ready to create your first smart contract following this Ethereum tutorial. This tutorial is the one that guides you through creating a ‘greeter’, an automatic companion that ‘lives’ in the blockchain. You’ll use geth, the Go implementation of Ethereum, to create the greeter. First of all, you’ll get access to the initial code and explanations. Next, you’ll have to compile the code using an online compiler. Then, you test if the greeter works. If everything runs smoothly, you move on to the next step, which is making your greeter publicly accessible. This tutorial is great to get your first experience with Ethereum and some of the tools that let you work with it. The explanations are quite detailed, which ensures you don’t come to a standstill on your way to your first blockchain-based greeting. 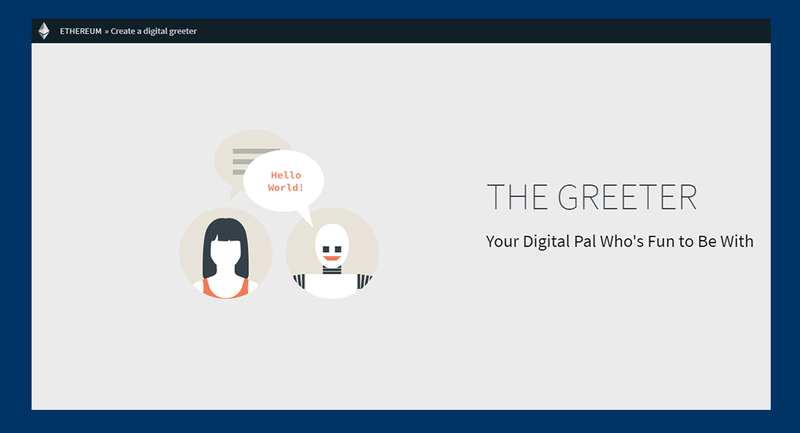 If you’ve coped with the greeter exercise, the next step is to power your own cryptocurrency. Sounds exciting, doesn’t it? Let’s see what you’ll have to do to be proud of having your own cryptocurrency. 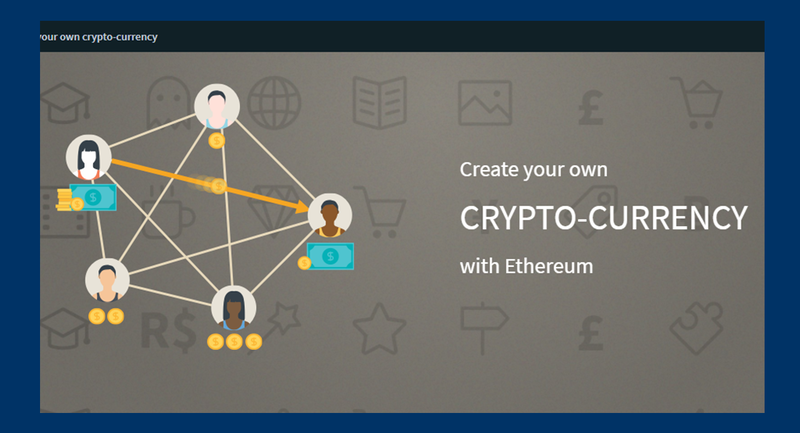 The ‘Create your own Cryptocurrency’ tutorial will guide you through powering your own digital token (for example, coins, loyalty points, gold certificates, IOUs), which is compatible with the Ethereum wallet. To create it, you have to complete a number of steps. First of all, you have to deploy a new contract in your Ethereum wallet and add the provided token source code. Secondly, you should do a number of listed code manipulations to make your code work the right way. Thirdly, you have to compile the code. Now, you can share your token with your friends and use it as an exchange value inside the group of people who have them. However, the real magic starts once you add custom functions to the token. As a result, your token starts acquiring value. You’ll find the functions listed and explained in the tutorial. The next sections of this tutorial instruct you on deploying and using your coin. Don’t miss a single step if you really want it to work and gain value over time! All in all, this is a great practical tutorial that lets you tap into doing amazing thighs with blockchain technology. Be meticulous in following it, and you’ll see that the magic happens in front of your eyes. Finally, you arrive at the point when you can practice in building your first blockchain. If you know the Python coding language, this tutorial will be a great blockchain building guide for you. Let’s see what you’ll find inside it. In general terms, this is a blockchain database tutorial. First of all, you manually input a number of transactions and validate them. Secondly, you come to the point when you start building the blocks of the chain using the transactions. You end up with the sample of a blockchain. Next, you’ll have to check its validity again and work further on the chain architecture. Then, you can involve your peers or online users into making transactions and creating new blockchain blocks. Building a sample blockchain is equal to putting all the theory you’ve learned into practice. No doubt, it takes a long journey to turn you sample blockchain into a fully-functional distributed ledger. However, following this tutorial is a sound first step on this way. Congratulations! Now, you know the tutorials to follow to gradually deepen your understanding of the blockchain technology. For a smooth entry into the blockchain world, follow a couple of tutorials for beginners and couple of intermediate ones. Then, you can choose the advanced tutorial that taps into the sphere you’re most interested in, be it blockchains per se, cryptocurrencies or smart contracts. All in all, we wish you good luck in mastering blockchain and making it to the top with this technology in 2018! Are there any questions that you didn’t find the answer for? Feel free to ask them in the Comments section below.